The American Mathematical Society (AMS), in conjunction with the American Association for the Advancement of Science (AAAS), sponsors the fellowship. It includes an orientation on congressional and executive branch operations, and a year-long seminar series on issues involving science, technology and public policy. The AMS Congressional Fellowship is part of the AAAS Science & Technology Fellowship program, which provides a unique public policy learning experience, demonstrates the value of science-government interaction, and brings a technical background and external perspective to the Congressional decision-making process. Prospective Fellows must demonstrate expertise in an area of mathematical sciences; possess a good scientific and technical background; understand and demonstrate sensitivity toward political and social issues; and, most importantly, display a strong interest and some experience in applying personal knowledge toward solving societal problems. Applicants must be U.S. citizens, holding a Ph.D. in mathematics by the application deadline. Federal employees are not eligible. An AMS Fellowship Committee makes the selection. 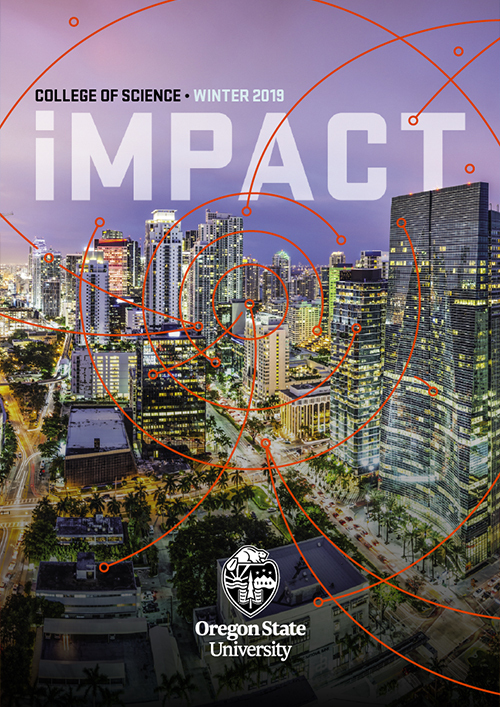 iMPACT Winter 2019 is out!